We welcomed one official first timer - welcome Kitty! However there was also at least one other first timer without their barcode so welcome to you too (sorry we don't know your name). The juniors today were like fizzing fireworks - 9 of you recorded a pyrotechnic personal best so well done to Rafe, Dylan, Seren, Saphia, Luke, Ella, Thomas, Rosemary and Esme. Of course it does not matter how fast or slow you run or walk - we just love that you are outside having exercise and enjoying yourselves. 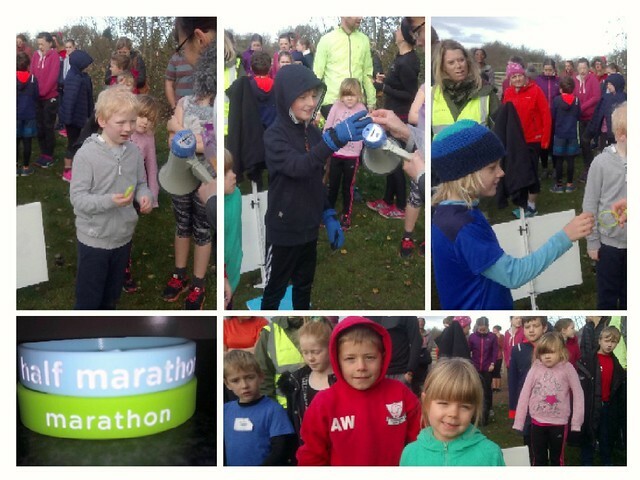 We had quite a few wristbands to hand out today so well done to Isaac, Ewan and Thomas who ran their 11th (half marathon) junior parkrun and Evan and Austin who ran their 21st (marathon) junior parkrun. Don't forget to also go on your parkrun profile to print off your certificate. 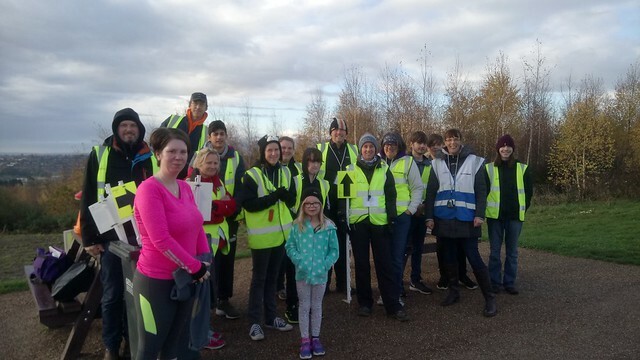 Junior parkrun would not be able to go ahead without our amazing volunteers, who were on the hills at 815am in the cold getting the course ready for you. 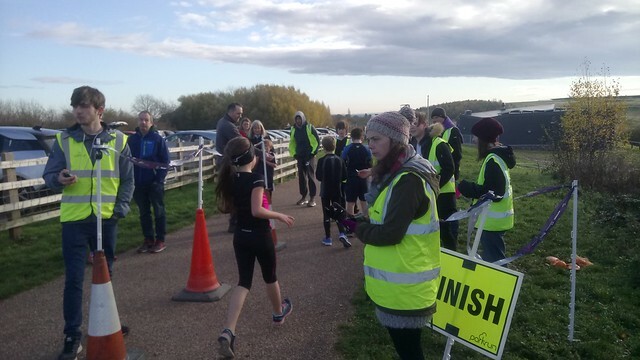 So a big thank you to our terrific time keepers Jack and Kelly, our magnificent marshals were Peter, Jonathan, Emma, Jenny, Robert, Samantha, Sammy, Clare, Roger, Sarah and Olivia, the brilliant bar code scanners were Sarah and Felix supported by Tom. On the fantastic funnel we had Christopher and James and terrifically tail walking were Amanda and Niamh and Helen was your run director. We had a little mishap with the tokens today so if you think that your result was not correct let us know and we will see if we can do anything about it. Can we also remind you of our junior parkrun code - "No dogs on the course please" except of course for assistance dogs. Obviously we can not stop dogs who are with other park users but no dogs please with runners or parents on the course. Now I know that you are all keen to get running but please can faster runners be aware of the other runners around you as we had an incident today when a junior was knocked over by another runner. 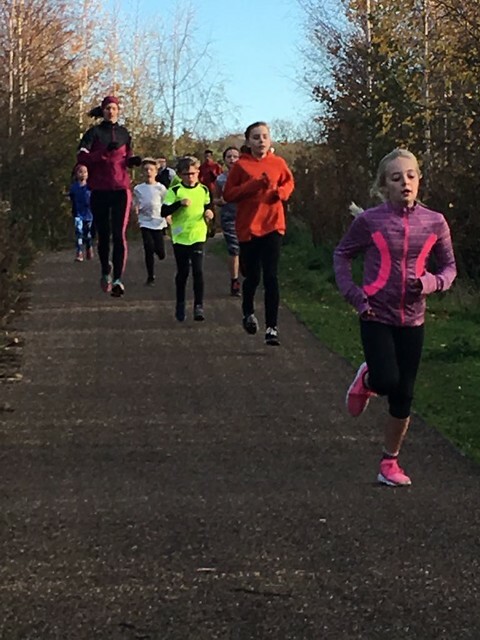 Please help keep the parkrun fun for everyone! That's all for now. 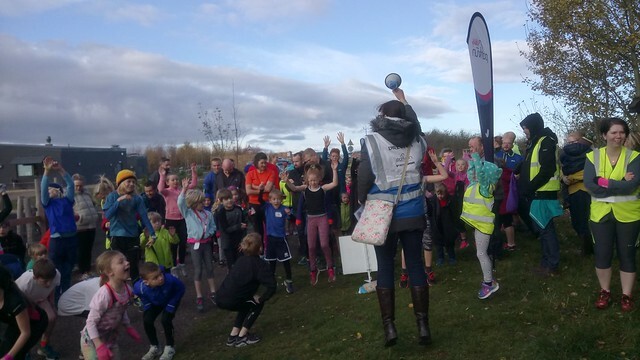 We hope to see you again next week at Gedling when Tamsin will have the Run director vest on. This entry was posted in Run Reports, The Notice Board by gedlingjuniorsoffice. Bookmark the permalink.